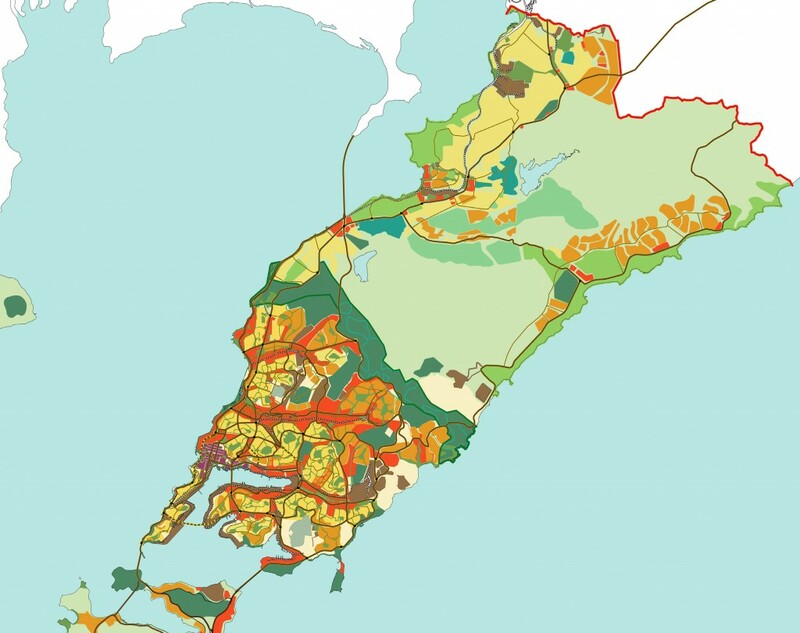 The Russian Scientific Research and Project Institute of Urbanism (in short the Russian Urban Institute) in Saint Petersburg has invited me to participate to participate as one of the international experts in an online workshop about the presented scenarios in the urban development strategy of Vladivostok, a city in the far eastern part of Russia. The Russian Urban Institute and the City of Vladivostok initiated and participated in the workshop. Some days before the online workshop the international experts received the draft urban development strategy of Vladivostok for study and review. They were asked to reflect and to give recommendations on the basis of their experience and world best practices. Citizens and stakeholders of Vladivostok were invited to be part of the event, ask questions and give comments on the scenarios as described and visualized in the draft urban development strategy. Vladivostok has so many opportunities. The city is well known worldwide, remote but strategically situated near Korea, Japan and China. I am surprised that it only has 600.000 inhabitants. I expected the city to have between 1 and 1,5 million inhabitants. 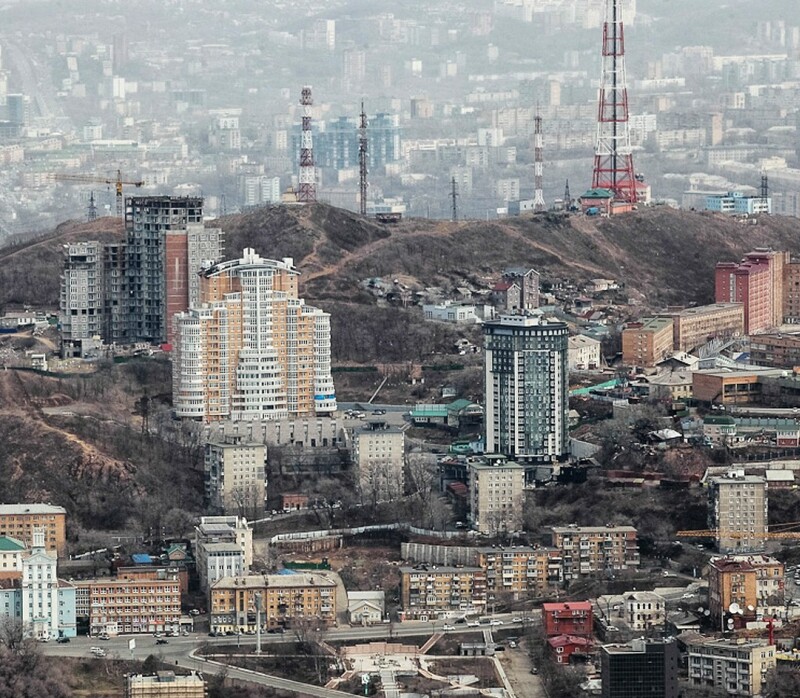 To my opinion, cities like Vladivostok need to redevelop themselves over decades to accommodate new functions, new identities and to meet new requirements. Changes throughout time and changes in identity and functions are necessary to retain the vitality, competitiveness, attractiveness and livability of Vladivostok. One of the general lessons that can be learnt from the past is that successful towns are not only capable of repeatedly adapting to new functions and identities, but they are also good at combining and including old and new values, functions, identities and technologies. I suggested the Russian Urban Institute and the City of Vladivostok to work on a leading philosophy of the future of Vladivostok. 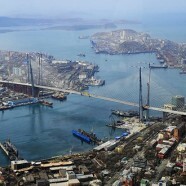 What kind of city does Vladivostok wants to become? What kind of city life does the city want to attract? What are the future drivers, the future businesses that will make Vladivostok into a successful, competitive, attractive and resilient city? Does Vladivostok really need to expand into the bay or is the redevelopment of the existing city and the brown fields a better option? To my expert opinion the draft urban development strategy did not clearly and sufficiently describe how all the many functions and identities of Vladivostok (harbor and transport, international trade, military, industries, domestic and international tourism, higher education, fisheries, …) will contribute a better city and a better agglomeration in the future. Furthermore I suggested to work on an economical paragraph as a reality check. 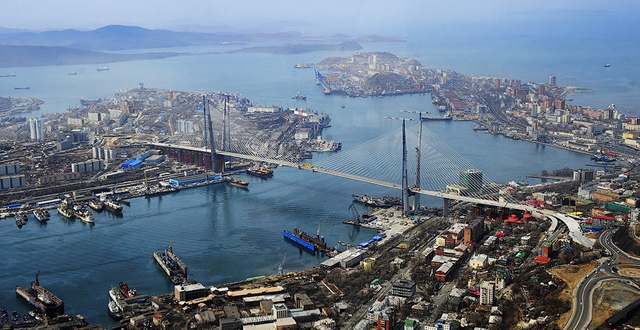 The draft urban development strategy for Vladivostok assumes future growth in population, business, economy and finance without any form of justification.